Issued December 2nd 2018. 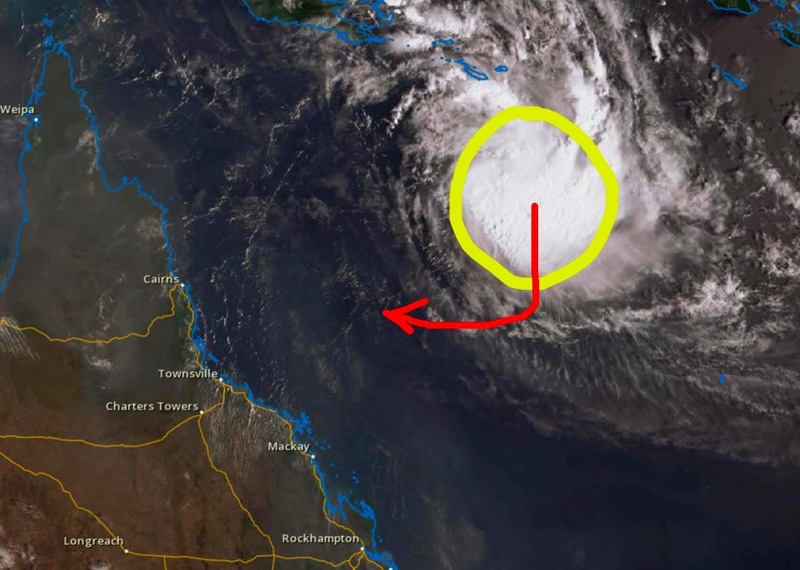 A tropical low is intensifying in the Coral Sea which is forecast to reach a category 1 cyclone or TC Owen by Monday morning. This should become the first December cyclone since 1997 to develop in the Coral Sea. Currently the low is moving South and is then expected to turn towards the West late Monday into Tuesday as a high pressure ridge builds to the South. On Wednesday vertical wind shear is forecast to weaken the system as it continues West towards QLD. While it is not expected to impact the coast as a cyclone it may bring much needed rainfall to parts of Central and Northern QLD later this week. Early days yet though and things can change overnight so we will be keeping a very close eye on this one!